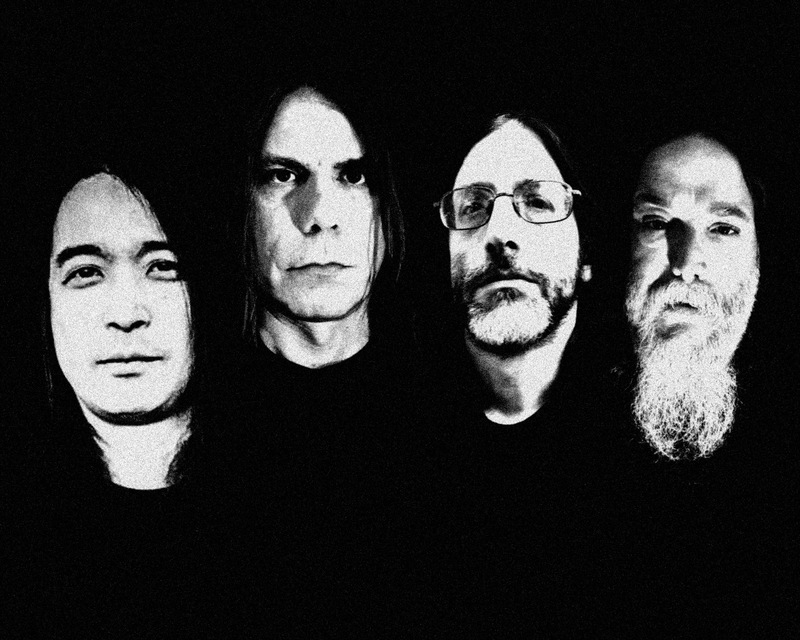 March 4 is the date selected for Church of Misery‘s And Then There Were None, which was already a landmark in the making because it brought bassist/founder/songwriter Tatsu Mikami to work with American players for the first time, but seems to be even more of a landmark since Mikami didn’t handle the lyrics himself, instead turning that duty over to Repulsion vocalist Scott Carlson, who tracked his parts in L.A. after the rest of the band laid down the instruments in Maryland. As to that band, with Blood Farmers/The Disease Concept guitarist David Szulkin and Earthride drummer Eric Little on board with Mikami, it seems only fair to expect it’ll be a doomed-as-hell follow-up to 2013’s Thy Kingdom Scum (review here), for which the band toured heavily in the US and Europe. For the last two decades, CHURCH OF MISERY have sawed off only the finest in uncompromising doom. The revered Japanese masters are lifelong practitioners of the genre, honoring and extrapolating upon the Sabbathian legacy from which all detuned life springs forth. 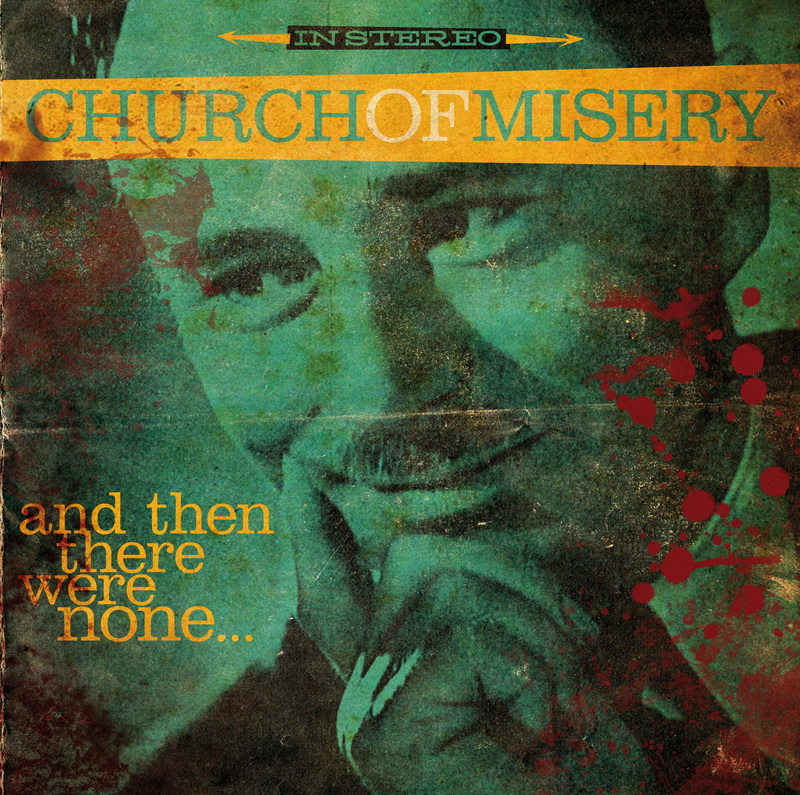 CHURCH OF MISERY’s sixth and latest album, And Then There Were None, is another blood-soaked trip through homicidal hell, with songs inspired by killers both infamous and obscure. But while the murderous inspiration for the tunes remains the same, the cast of characters is almost completely new. This entry was posted	on Thursday, January 7th, 2016 at 1:56 pm	and is filed under Whathaveyou. You can follow any responses to this entry through the RSS 2.0 feed. You can leave a response, or trackback from your own site. There goes another 0.448 seconds.